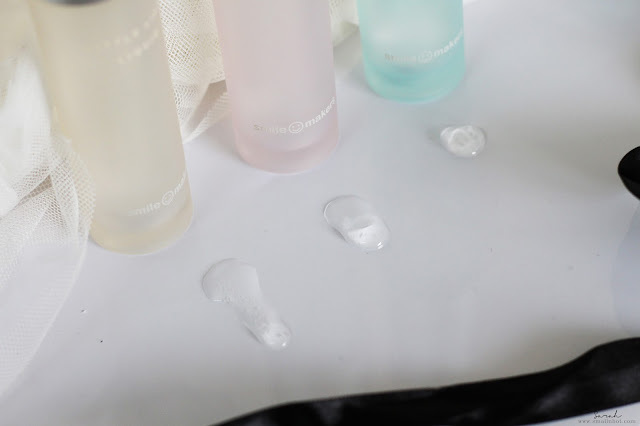 For many women being intimate can sometimes be uncomfortable and painful due to dryness, the usual remedy for most of us is a basic off the counter lubricant. and we all know that there's not many brand choices out there available at your local drug store. Well that's all about to change with Smile makers introducing their luxury lubricant line that not only increases comfort but also enhances the total experience. Which they say will keep you smiling on the inside because beauty starts with a smile!, read on as we take look at what's inside the package. 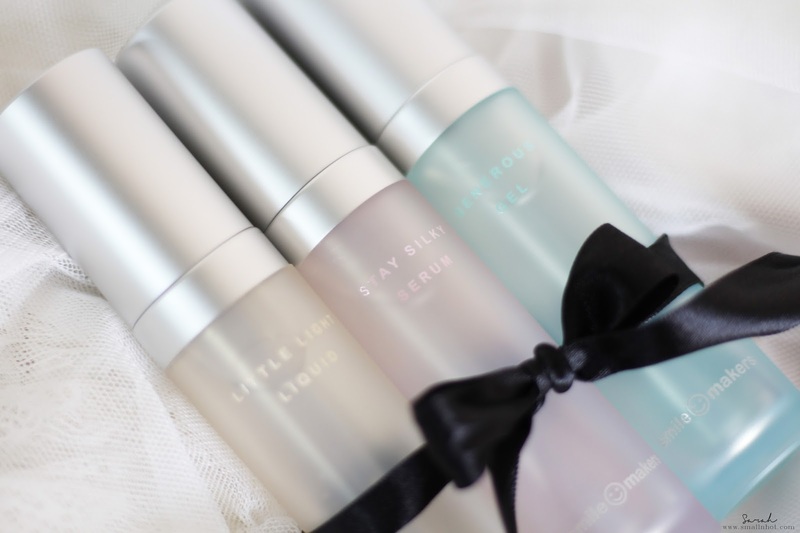 The Smile Makers lubricant line comes in three flavours to choose from, Little Light Liquid is as light as a feather and formulated for a natural sensation, whereas the Stay Silky Serum has a silky and soft texture to instantly soothes the skin for a smoother, velvety feel. Lastly Generous Gel is rich and luxuriously textured and promises to provide the right amount of cushioning. All packaged in a sleek and discrete looking bottle that almost looks like a luxury facial wash. 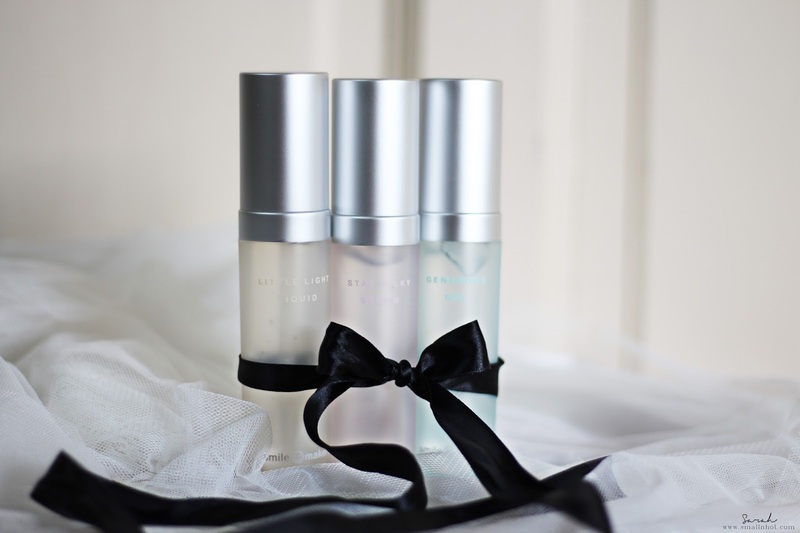 If you're wondering, the product is made from the purest and safest french imported ingredients which have graced the boutiques of Guerlain and Shiseido. With the sleek packaging designed by the very same guys who have crafted designs for Gucci Perfumes, DnG and many more. You'll HATE it if you preferred flavored lubricants. You'll LIKE it if you are having dryness and comfort issues and sucker for the simple yet sleek packaging that comes with it. Smile Makers lubricants does not warm on contact, or cool down, make you tingle nor it is flavored. It's actually quite a simple and unique water based lubricant that is hypoallergenic and safe for use. If you were to ask what's the difference between Smile Makers lubricants and the others in the market? I would say that it's made to be effortless and does not distract you from the task at hand, with an added long lasting effect. Surprisingly each of the 3 different formulas have very unique feels to it, allowing you to choose the right one for maximum comfort and pleasure unlike other brands which all seem to have about the same consistency and are more focused on smell and flavors.